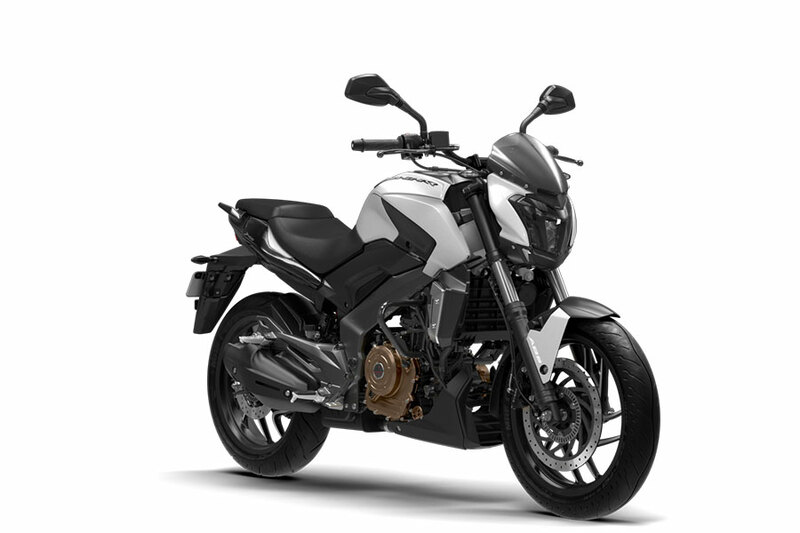 India’s popular automobile manufacturer Bajaj Auto sold 2,77,115 motorcycles in the month of May 2017. The change in growth went negative (-10%). 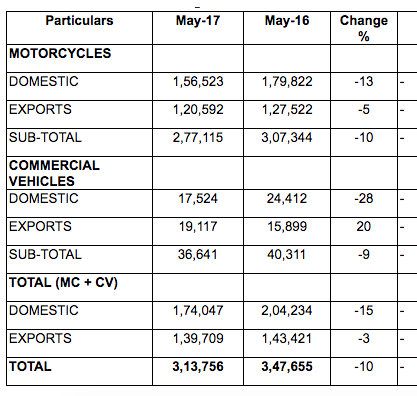 The company had sold 3,07,344 motorcycles last during May 2016. 1,56,523 units of Bajaj motorcycles were sold in domestic market and 1,20,592 units of motorcycles were exported. Bajaj sold 36,641 units of commercial vehicles in May 2017.